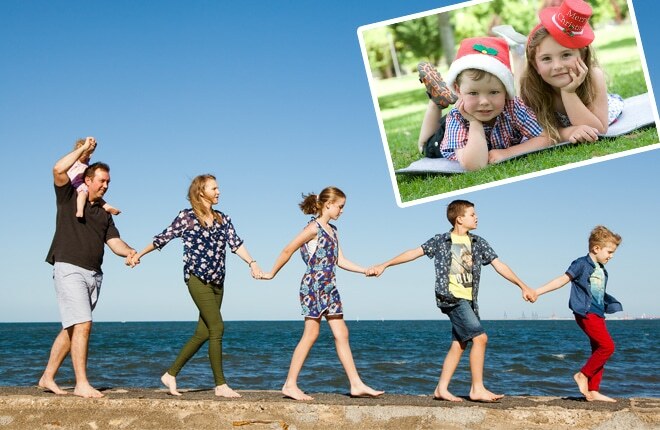 MyFamilyPhoto provides beautiful and affordable family portrait sessions in Sydney, Melbourne, Brisbane, Adelaide and Perth, at the cost at $165 per session. This includes a 30 minute photography session along with 15 edited shots, in your choice of colour or black and white, posted out to you on a USB. We have a gift voucher valued at $165 from My Family Photo so you can attend a photo session for your family. This involved a 30 minute photography session (for 6 people or less) along with 15 edited shots, in your choice of colour or black and white, posted out to you on a USB. The winner will be able to choose the session location from those available. 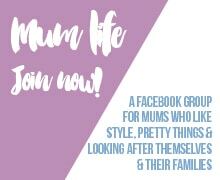 The voucher will be valid for 12 months. Travel expenses will not be covered as part of the prize. Enter using the form below. Competition closes on Sunday, 31 January 2016 at midnight AEDT. Please read the competition terms & conditions before entering.